Shirley A. 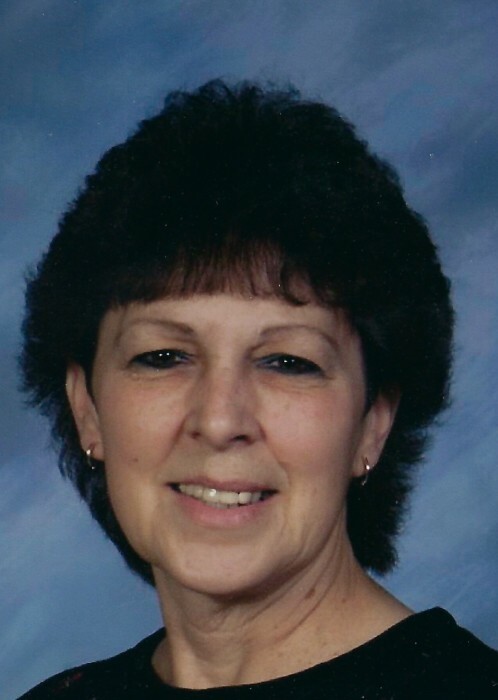 (Czarnecky) Schreckengost, 72, of New Brighton, passed away Wednesday, March 27, 2019, at UPMC Presbyterian after 45 days with her battle with her extended illnesses. She was born September 28, 1946, in Beaver Falls, a daughter of the late Stanley and Katherine (Stancik) Czarnecky, she was a graduate of New Brighton High School, Class of 1964. She attended stewardess school and was a longtime area cook for several restaurants. Shirley battled cancer for 23 years and was a heart and bone marrow transplant survivor. She was on the waiting list for a kidney transplant and spent four and a half years on dialysis. She was a member of the Holy Family Catholic Church, New Brighton. Surviving are her daughter, Ricki Lynn Shields, Jacksonville, Fla.; grandsons, Scotty, Devon and Jacob; her brother, Stanley "Butch" (Donna) Czarnecky, Brighton Twp. ; her boyfriend of 39 years, John "Binky" Granito, Midland, and one nephew, Kevin Czarnecky. Friends will be received Monday from 2 to 4 and 6 to 8 p.m. in the J&J SPRATT FUNERAL HOME, 1612 Third Ave., New Brighton, www.jjsprattfh.com, where prayer will be held Tuesday at 9:30 a.m. followed by mass of Christian burial at 10 a.m. in the Holy Family Catholic Church, New Brighton. Interment will follow in St. Mary's Catholic Cemetery, Chippewa Twp. "Till we meet again" Love Binky and Ricki.